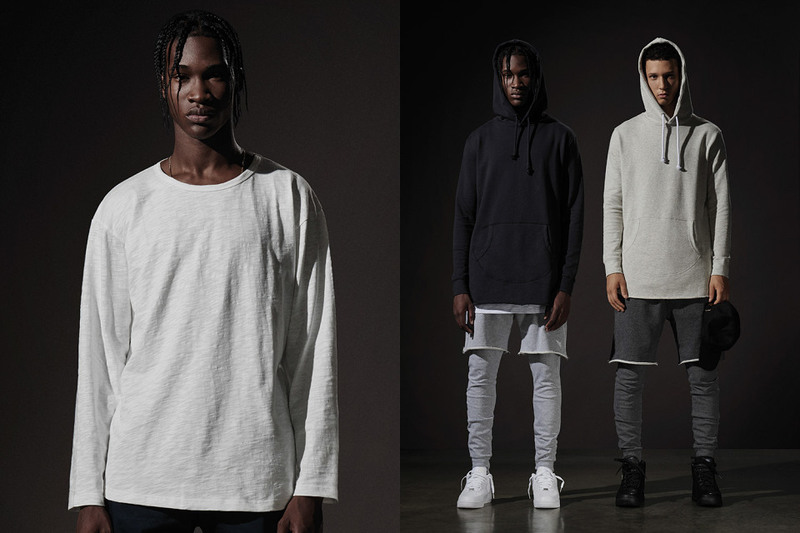 When it comes to cozy garments, KITH is king, and they are ready to change the game once again this year with their brand new Premium Pinnacle Program. 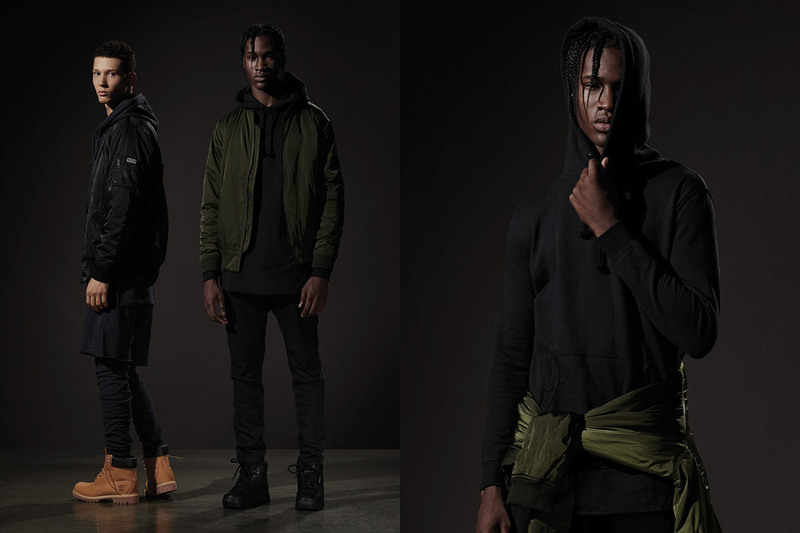 According to a press release, Pinnacle refers to newly custom-milled fabrics and upraises the brand’s essentials catalogue via a unique, densely knit composition for Fall 2015. 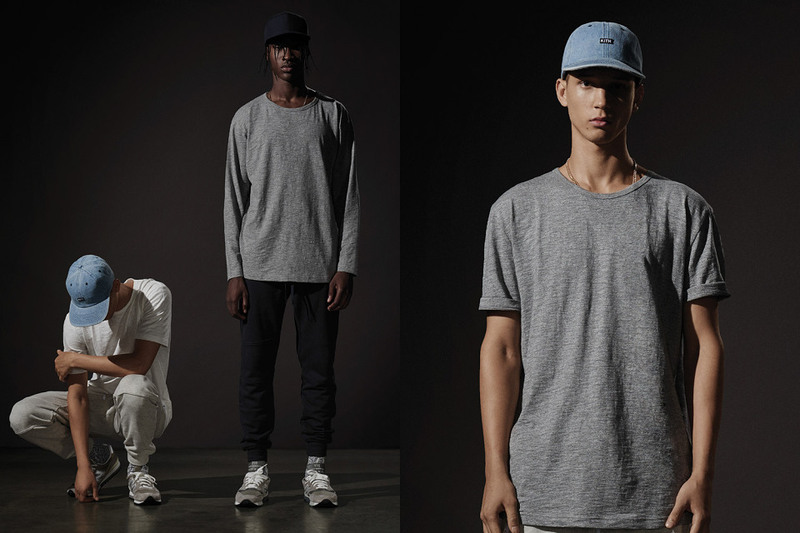 The Pinnacle 200gsm 100% slubby cotton jersey material is incorporated into a premium knit cotton pattern which includes the LaGuardia Short Sleeve, Long Sleeve, and new Henley. 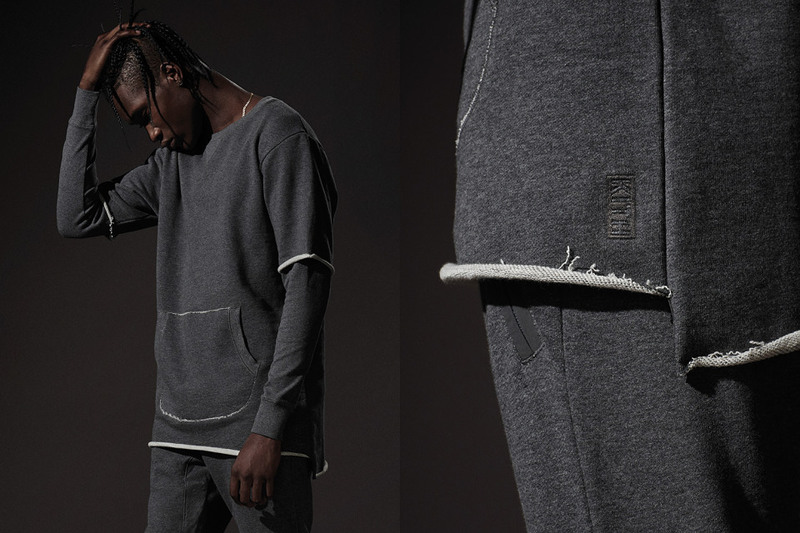 The additional Pinnacle fabric KITH introduces is a 400gsm 100% cotton French terry. 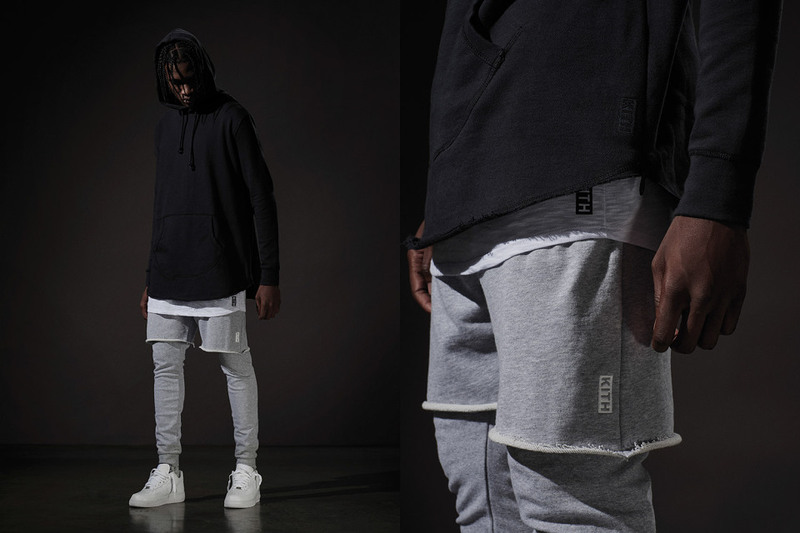 This material is the new KITH standard for a majority of their Classics silhouettes – including both new and updated garments from last year. The superior fabric is wound by incredibly tight-knit loops that create a formidable terry which retains its soft-hand semblance. 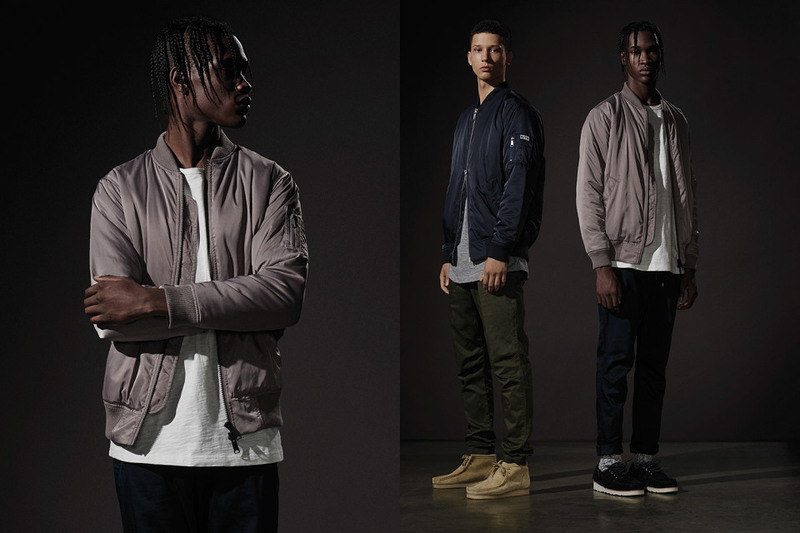 KITH also unveiled new pieces within the collection including the Herkimer Bomber, the Frayed Thompson Crew, and the Terry Mercer III Pant. 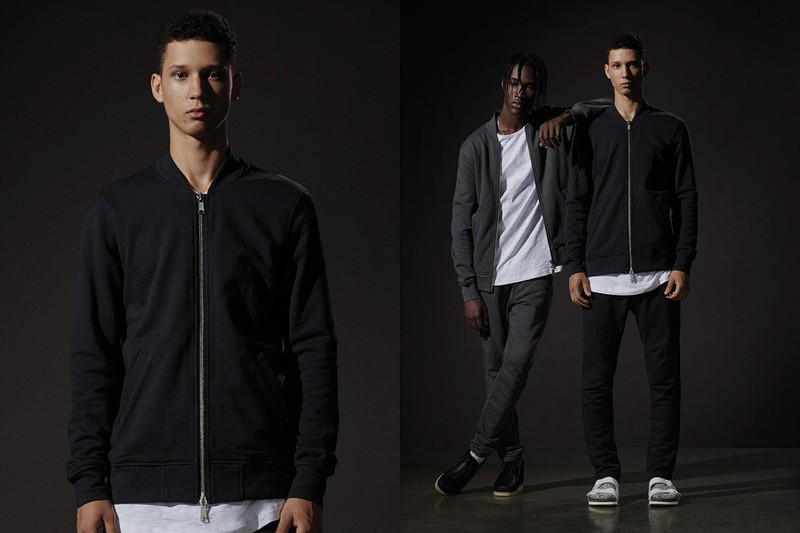 Traditional items within the collection that return with this premium update include the Frayed Hoody, Lexington Hoody, Bowery Sweat and Bleecker Sweat. 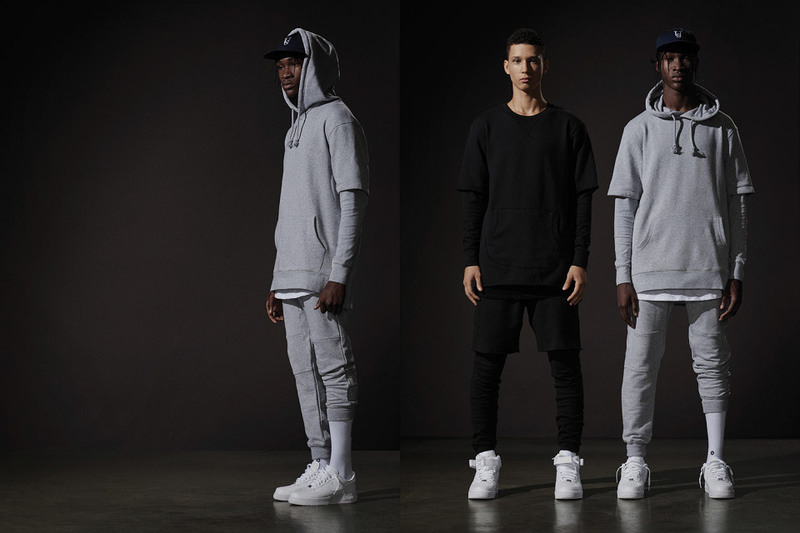 The Pinnacle Program will be available to cop on Friday, October 9 via KITH‘s webshop. until then check out the lookbook below. ← Raury Shares ‘Forbidden Knowledge’ Featuring Big K.R.I.T.